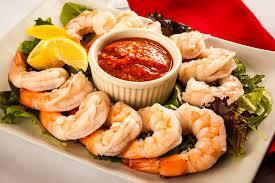 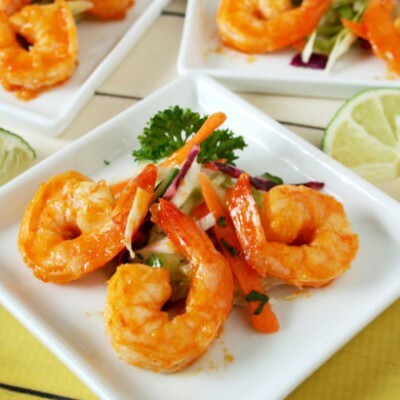 Seasoned And Steamed Shrimp Served With Our House Cocktail Sauce. 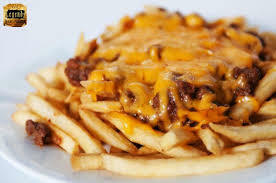 Crispy Fries Topped With Our Home Made Chili And Cheddar Cheese. 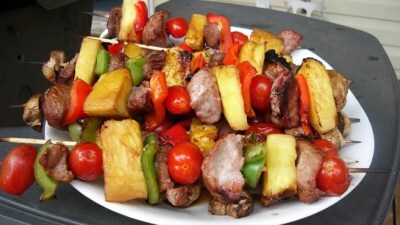 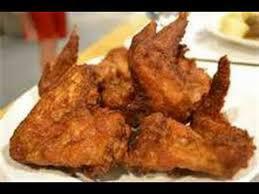 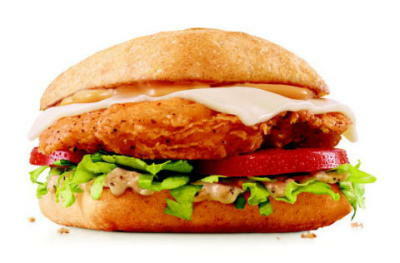 6 Wingettes Fried Plain Or Served With Your Choice Of Sauce. 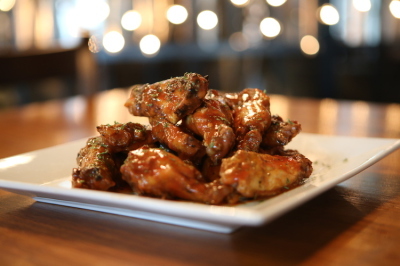 Cotton's Fire, BBQ Or Cotton's Honey Sriracha Sauce. 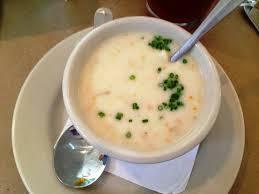 Rich And Creamy With Lump Crab Meat And Sherry. 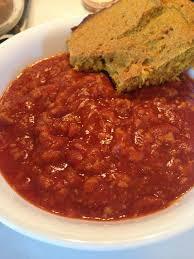 Slow-Cooked Chili With Beef, Onions And Chiles. 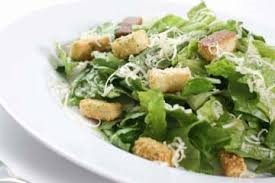 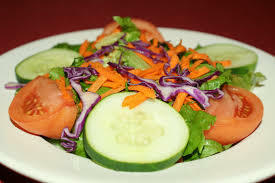 Mixed Greens With Croutons, Tomatoes, Red Onions, Cucumbers Served With Your Choice Of Dressing. 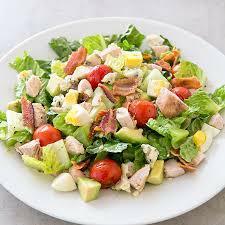 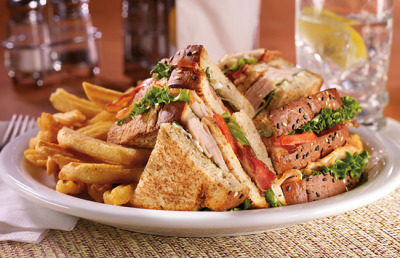 Grilled Chicken With Applewood Smoked Bacon, Avocado, Cheese, Eggs And Your Choice Of Dressing. 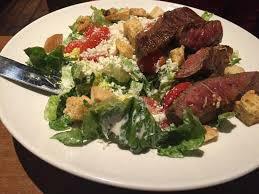 Spinach With Bacon, Hard Boiled Egg, Tomatoes, Gorgonzola, And Steak. 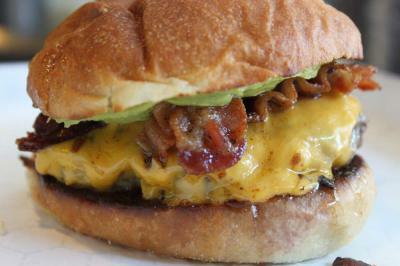 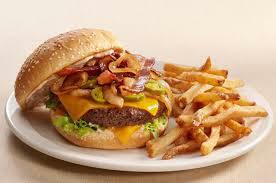 16oz Amazing Burger Topped With Grilled Onions, Applewood Bacon,Cheddar Cheese And Our Original Galaxy Sauce. 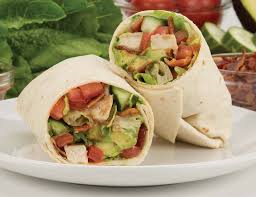 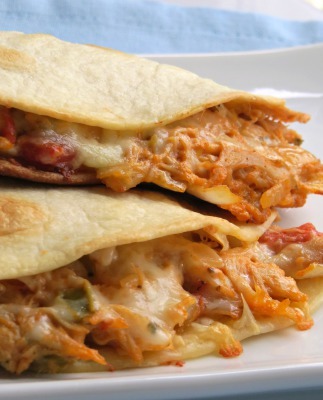 Boneless Chicken Breast Avocado,Smoked Bacon, Tomatoes And Onions In A Spinach Tortilla. 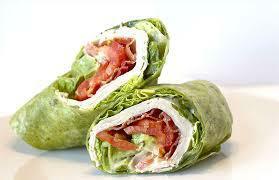 Build You Own Wrap Choose From One Of Our Tortilla Spinach Or Flour And Four Fillings. 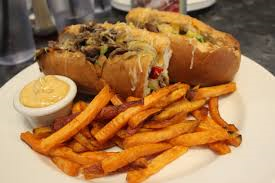 Seasoned Shaved Steak With Peppers And Onions With Cheese Sauce And Mayo On A Sub Roll . 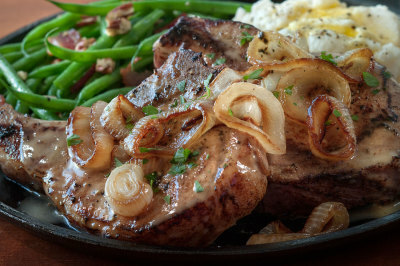 Bone-in Pork Chop Smothered In Brown Gravy, Onions And Peppers Served With Your Choice Of Two Sides. 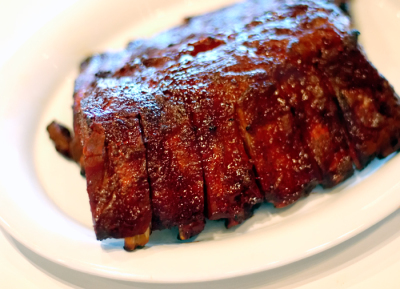 Baby Back Ribs Smoked And Glazed In Our BBQ Sauce Served With Your Choice Of Two Sides. 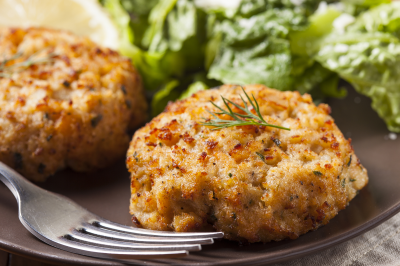 Lump Crab Cakes Broiled To Perfection Served With Your Choice Of Two Sides. 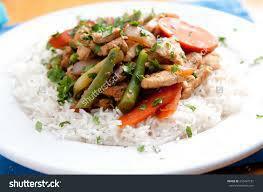 Boneless Chicken Breast Sautéed With Seasonal Vegetable Served A Bed Of White Rice.